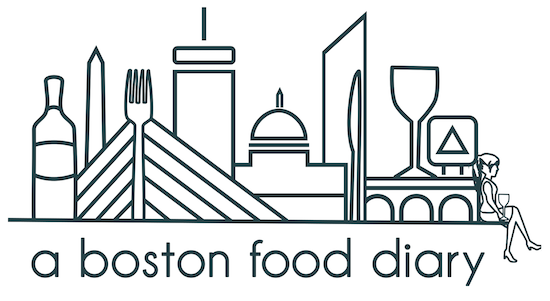 A Boston Food Diary: Road trip!! After a few quick errands around town John and I are off to celebrate our anniversary with a quick get away to Maine! I am so excited to get out of town even just for a little while! I can already almost smell the delicious seafood I'm sure we'll be enjoying soon!